It took several lawsuits for this German MS patient to earn the right to grow his own medicine, which will hopefully open the doors for more patients. Germany has a very limited medical cannabis program. Overall, the herb remains illegal to both medical and recreational consumers. However, a handful of the country’s 80 million residents can use cannabis with a doctor’s permission. Until now, select patients could only receive medical cannabis from a pharmacy. Yet, one man just earned the right to grow his own medicine. 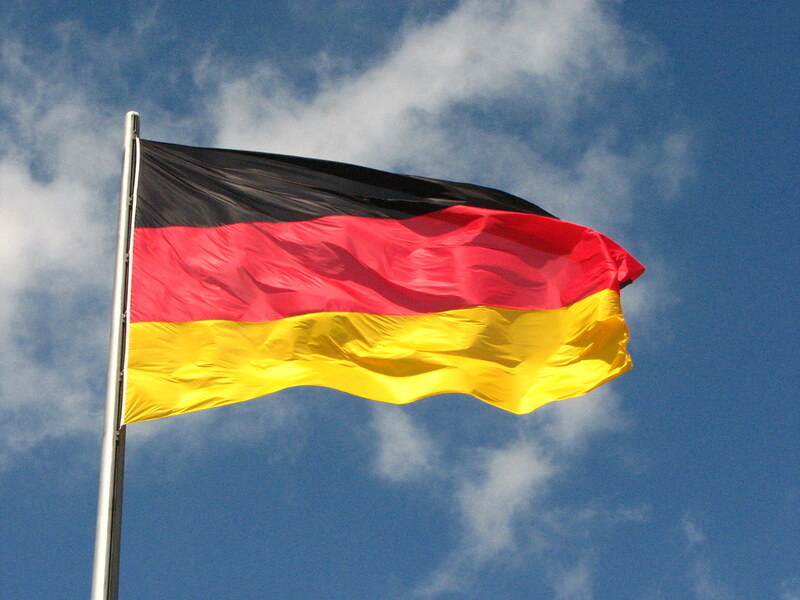 Here’s the scoop on the first german patient allowed to grow medical cannabis. For the first time ever, a German multiple sclerosis patient will be allowed to grow his own medicine. The man is one of a select few patients that can access the herb for medical use in the country. The patient, a 53-year-old from Mannheim, was recommended for medical cannabis as a treatment for multiple sclerosis and the accompanying spastic paralysis, speech disorders, and depression. While the approval to grow is fantastic, it only came after a grueling legal process. It took several lawsuits before the Federal Institute for Drugs and Medical Devices granted cultivation approval to the patient. Prior to the decision, the man spent upwards of $1,600 (€1,500) on medical cannabis monthly. That’s over $19,000 each year. Grow cannabis, harvest the drug and use it for the purpose of his treatment. The approval gives the patient the right to grow 20 plants at a time in his bathroom. The permission to grow will last for one year, expiring in the summer of 2017. However, his growing rights will be revoked if German parliament passes new medical cannabis legislation before that time. Since 2005, a few patients with severe medical conditions could access medical cannabis through pharmacies in Germany. As of 2016, only 647 patients had permission to use medical cannabis. The chosen few have extreme health conditions that are not responsive to pharmaceutical medications. Recently, the German parliament has circulated a bill allowing the general use of medical cannabis for patients without alternative treatment options. If passed, the new legislation will allow a greater number of patients to pick up cannabis in pharmacies. Fascinatingly, the bill also allows insurance reimbursement for medical cannabis expenses. A luxury that U.S. medical consumers and many other cannabis patients lack. Fingers crossed that this patient and many others will soon be able to access affordable and effective natural treatments.